Whether you’re out with the boys fishing or at a barbecue or just relaxing at home or working on the garden, you don’t want to wear your most luxurious cologne. You might even be out shopping or spending time with the family. Whatever the situation, you might be looking for an ideal casual cologne. Like any season or occasion, the right cologne or fragrance helps set the mood for you and your entourage. 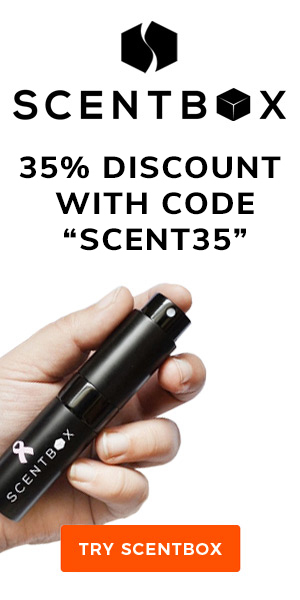 So when you’re just being yourself and not looking to do anything special, you’ll want the right fragrance for that too. However, it can be challenging to find the right casual cologne. There’s a lot to consider after all. 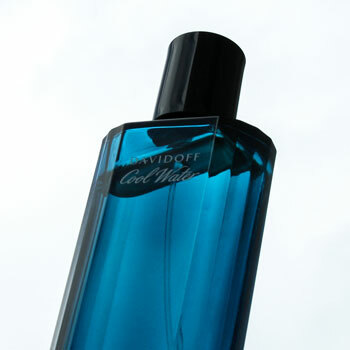 Fortunately, our guide to the best casual colognes and fragrances for men is based on our extensive fragrance reviews. So kick back and discover our top 5 recommendations below. "The best for informal settings." Find the right cologne for any casual occasion. Best Casual Fragrances Guide Reviewed by Charles-Philippe on March 6th . Why Is It A Good Casual Cologne? With its fruit-forward notes that endure throughout the dry-down, Ultra Male is a unique and outgoing casual choice. Furthermore, its developing aromatic accords denote youth and vigour in a tantalising way, which is a welcome change from the more common sporty casual colognes. Read More: Jean Paul Gaultier Ultra Male Review. For those seeking a more mature and understated concoction, BOSS Bottled is a subtle and elegant choice. Its woody overtones and deep citrus notes are versatile for most environments from sports to gatherings as well as the office. Nevertheless, it’s an effective casual fragrance too. 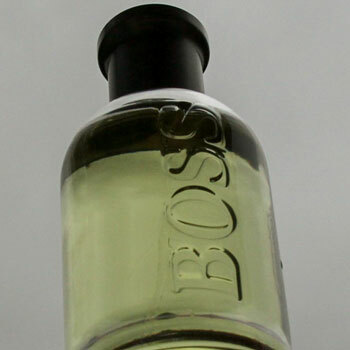 Read More: BOSS Bottled Review. No man is complete without having dabbled in this American classic. Whilst a cheap and cheerful aftershave, it also packs a clout with its iconic aroma profile. Men looking for an unashamedly easygoing and masculine cologne will likely be satisfied with the mulled wine cocktail from Old Spice. 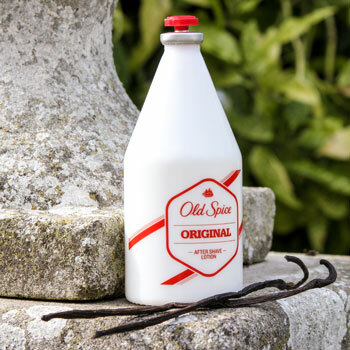 Read More: Old Spice Aftershave Review. Usually, aquatics such as Cool Water are the popular casual and sporty choice. However, Polo Blue offers a far more refined and nuanced experienced. Opening with fresh cucumber, melon and basil notes, it’ll keep you fresh when hitting the gym or running on the track. With its bittersweet citrus, peppermint head and spicy heart, 1 Million is a bold and daring choice. Its gourmand and mouthwatering aroma make this an ideal choice for casual wear, which is why it has become a popular cologne among younger men. Read More: Paco Rabanne 1 Million Review. How Do You Categorise Fragrances With Occasions? Like seasons, fragrances can be associated with occasions and their daily use. Although this is a very subjective topic, it can be broken down according to a select number of parameters. Firstly, the more refined a fragrance becomes, the more likely it is best reserved for formal occasions. This can refer to either the budget or the blend itself. For instance, even if a cheap cologne is great, it’s unlikely to be worn at a white tie affair. Conversely, extremely refined and premium fragrances are rarely worn casually on a daily basis. This isn’t just because they’re expensive but also because they wouldn’t be fitting with the dress code in question. Nevertheless, there are particular notes and fragrance families that tend to be associated with casual wear. Aside from the budget and fragrance’s prestige, you can take into account its composition, notes and accords. Firstly, aromatics are a group mostly associated with casual wear. As the name suggests, these feature fresh green herbs including rosemary, thyme, basil as well as lavender. However, whilst the most common expression of an aromatic, the Aromatic Fougère, can be worn casually, these tend to be viewed as more traditional and formal choices. Consequently, this means that casual aromatic fragrances tend to be lighter, fresher and more lively than formal colognes. 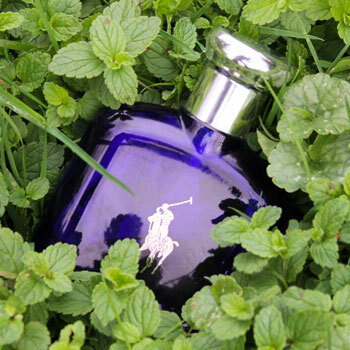 Similarly, casual fragrances tend to be associated with sporty and fresh aromas. As a general rule, a sporty cologne tends to feature aquatic notes and accords, which create a fresh and exhilarating aroma profile. These days, fruity notes are also becoming more common in men’s fragrances. Given that these are typically quite casual even in women’s fragrances, they tend to fall into this category too. However, whilst some fruity fragrances can be worn more formally by women, they’re perceived as too unconventional for men. Likewise, gourmand notes such as vanilla or nutmeg can be found commonly in both casual and romantic fragrances for men. For the former, they tend to be light and relaxing. However, for a fragrance to be worn for dating, they’re more mellow and alluring. Finally, casual fragrances tend to either break away from the norm as a fun-filled scent or be a subtle companion to your attire. In both cases, they’re not overwhelming and tend to be as soothing as they are exciting.